If you live in an area that is susceptible to tropical storm activity, you will know it’s rather a scary weather pattern to have to endure. Prior to the arrival of a hurricane, not only do you need to make certain you’ve got the critical supplies, for instance food and water, just in case you will not be able to gain access to these kinds of requirements for a time period during and after the storm, but you also want to make sure that your home is shielded from harm and the potential danger to you personally and your family. One of the ways you can guard your home and loved ones from the potential threat of a hurricane is by having accordion hurricane shutters installed on your home. Accordion shutter system installation in the Treasure Coast area is an excellent way to add value to your home as well. The windows of your home are the weakest structure, so when hurricane force winds are beating against your house, the windows blow out first. Second, any doorways or other fixed glass areas are entry points which are vulnerable. When a hurricane damages your home with storm rain, it leaves the home even more vulnerable to criminal activity as well. Adding hurricane shutters to the windows and doors protects the home from damage and secures the house anytime you want the extra protection from any kind of threat. You can also install them to cover a balcony or covered patio area if the home structure allows it. To an untrained eye, accordion hurricane shutters aren’t noticeable when they’re open. However, they are designed to protect your home and family from the very dangerous climate conditions that take place throughout a hurricane when closed. Accordion hurricane shutters fulfill certain basic safety needs to help adequately protect your home throughout a hurricane, and they’re made from long lasting components that can guard the glass windows of your home from destruction and against injury to you or your family members. 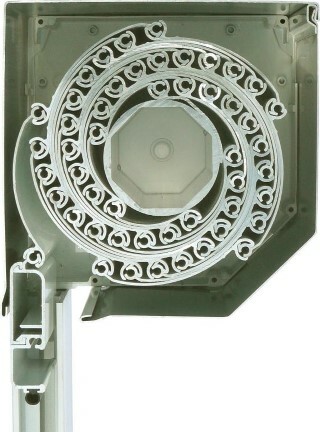 Accordion hurricane shutters are permanently affixed and remain connected to the exterior of the windows all the time, but you only need to rely on them when there is a pending risk of a hurricane or other threat. The accordion design makes it very easy to open or close them anytime at your convenience. When you don’t need them, they can very easily collapse to the side. Some individuals have complained with regards to the aesthetic qualities of accordion hurricane shutters and so newer forms of these shutters are now being designed to become more pleasing to the eye so to not take away from the appearance of the home. 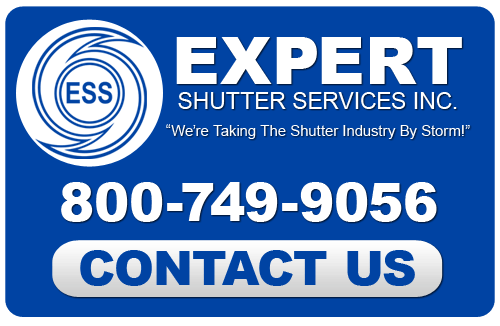 You can find the best hurricane shutters in the Treasure Coast area at Expert Shutter Services, Inc. who is a direct dealer of accordion exterior shutters and other types of hurricane shutters. All their shutters are custom made to fit of very strong and durable construction. As direct dealers, you will get the best price possible from Expert Shutter Services, Inc. and in fact, buying from a direct dealer is the only way you can get well-made hurricane shutters like this. They custom size the shutters and install them for you as well. 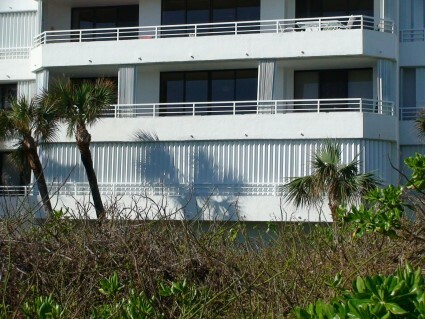 If you would like to learn more about Accordion Hurricane Shutters in the Treasure Coast region of FL, please call Expert Shutter Services, Inc. at 800-749-9056 or complete the online contact form.